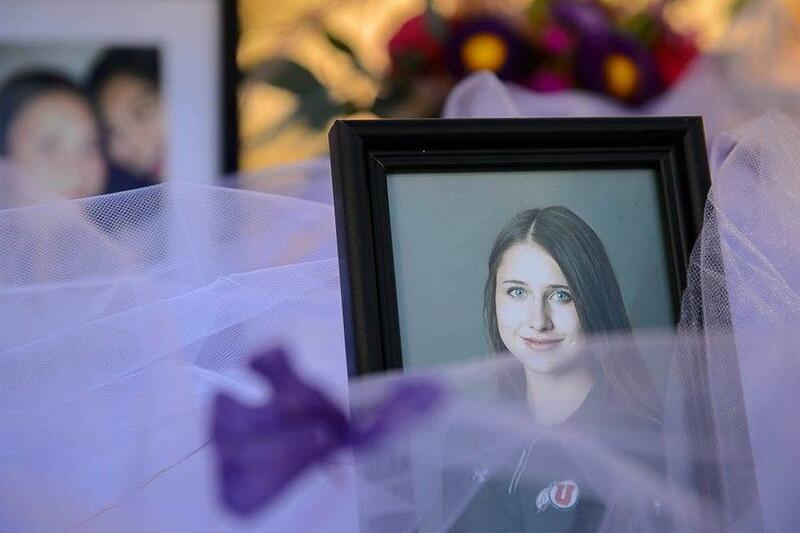 Despite renewed criticism from the mother of slain student Lauren McCluskey, the University of Utah doesn't plan to discipline anyone. Legislation proposed by a Utah lawmaker would delay the state's voter-approved Medicaid expansion. And Sen. Mike Lee urges Gov. Gary Herbert to drop his support of SB54, Utah's dual-track election law. At 9 a.m. on Friday, Salt Lake Tribune managing editor Sheila McCann, reporter Benjamin Wood, and news columnist Robert Gehrke join KCPW's Roger McDonough to talk about the week's top stories. Salt Lake Tribune editors reflect on the stories that defined 2018, including the debate around medical marijuana, the seismic shifts inside the Church of Jesus Christ of Latter-day Saints, election-year battles, fallen heroes, gun protests and wildfires.